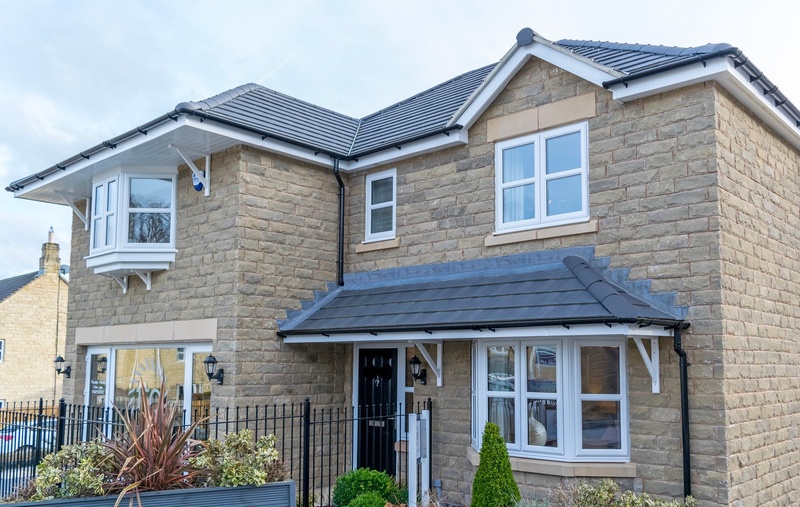 Clients include all of the major national house builders, local authorities, housing associations, clinical commissioning groups and care home providers, as well as numerous commercial projects. 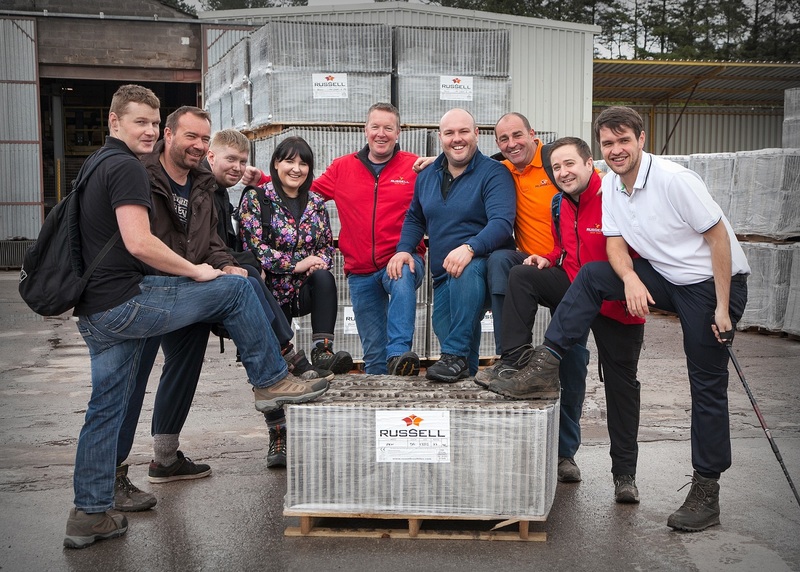 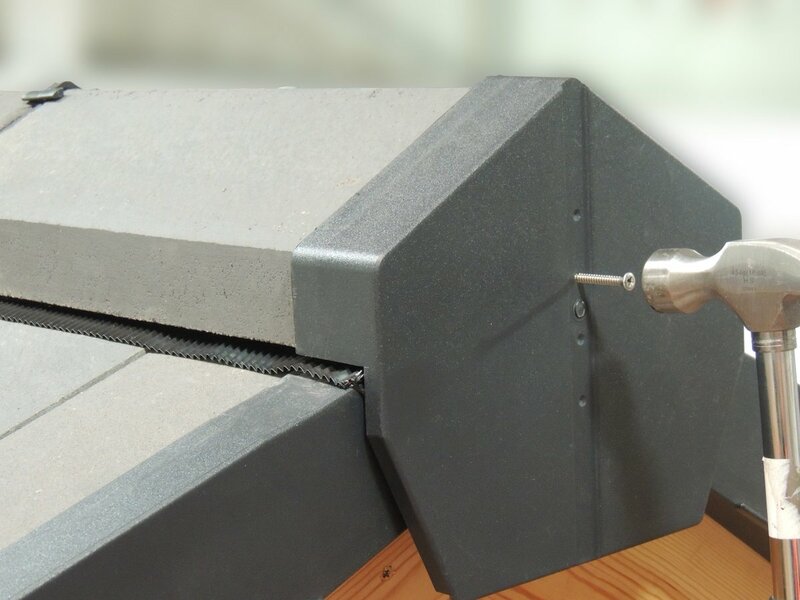 Russell Roof Tiles has been manufacturing concrete roof tiles for over 50 years, since pioneer John Gibson founded Annandale tile company in Lochmaben near Lockerbie in 1965. 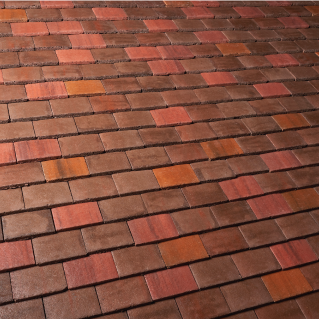 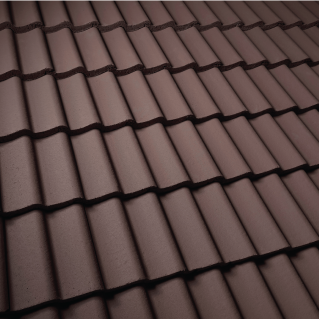 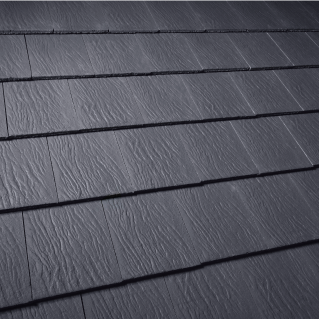 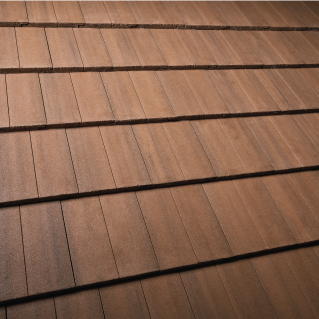 The company has continued to develop and innovate since then and is now one of the leading suppliers of roof tiles. 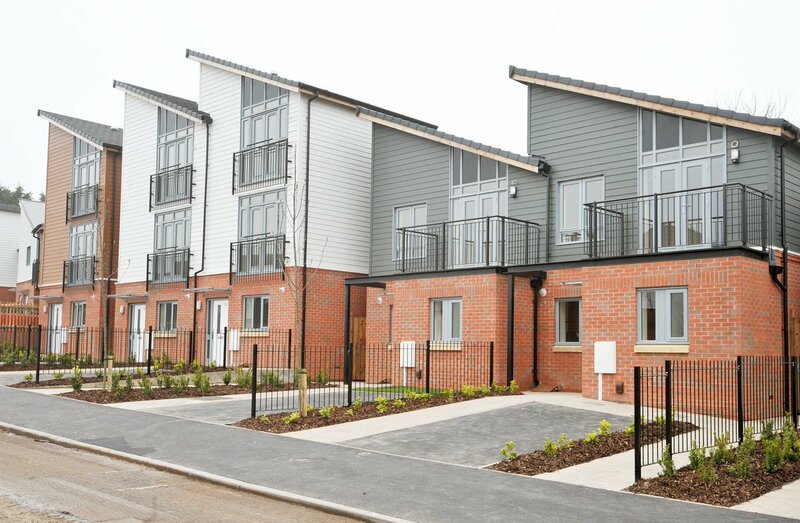 Today the firm employs almost 200 staff across 3 sites two in Burton on Trent and Lochmaben.